Throughout this tutorial we'll be building a Dapp (Distributed application) that runs on the Ethereum blockchain using a set of frameworks and libraries such as Truffle, OpenZeppelin and React. We'll use OpenZeppelin to create a simple token then we'll use React to build the front-end application to interface with the token. We'll also use Ganache to setup a simple test blockchain. 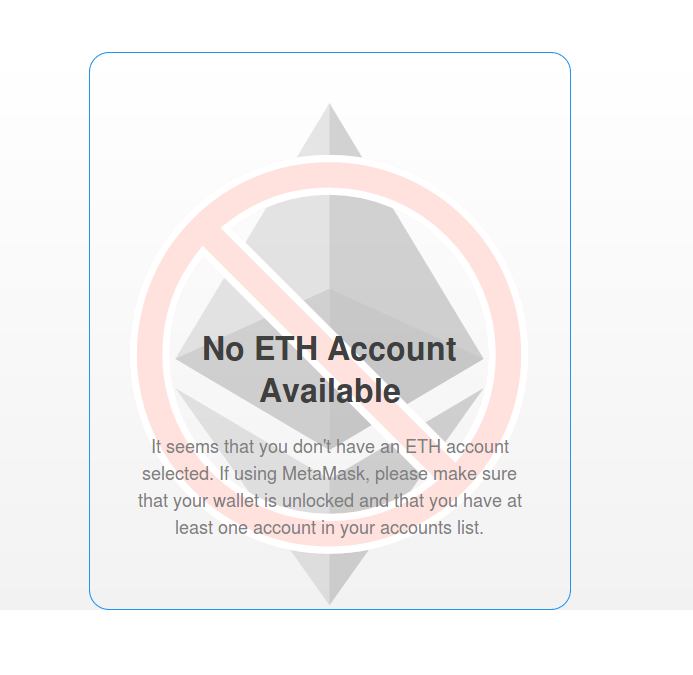 Metamask: a browser extension that allows you to use traditional browsers like Chrome and Firefox to run distributed apps without running a full Ethereum node. You may need to use sudo, depending on your npm configuration, to install the tool globally on your system. You also need to have at least version 5.0 of Node.js installed on your system. The testfolder is used for test files. truffle.js is the configuration file for the Truffle project. After creating the Truffle project, let's create a token contract by extending the StandardToken from the OpenZeppelin framework. 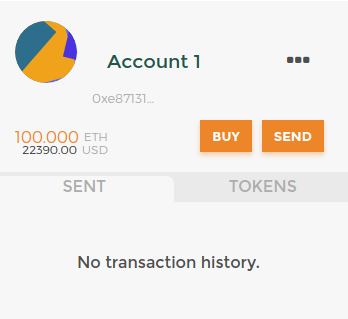 The StandardToken provides the required methods for an ERC20 token, we only need to override/set the name and symbol of our token. 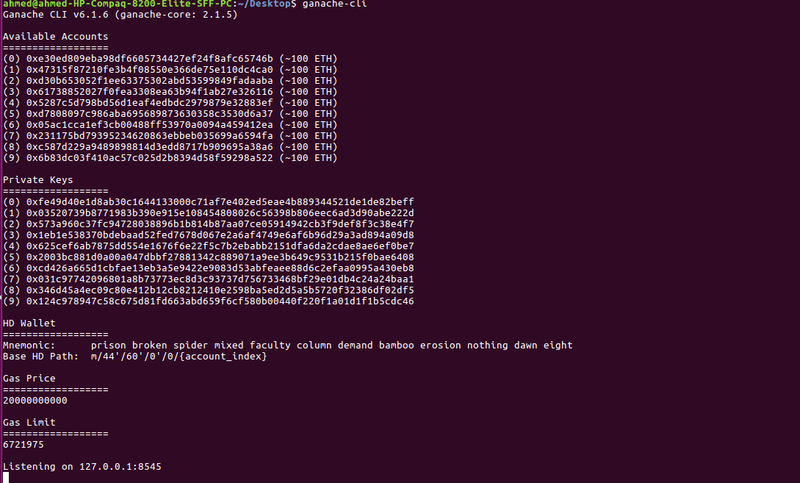 This will install the zeppelin-solidity package and add it to the package.json dependencies. We first specify the version of the compiler using the pragma keyword. Next, we import the StandardToken.sol contract from the OpenZepplin library. 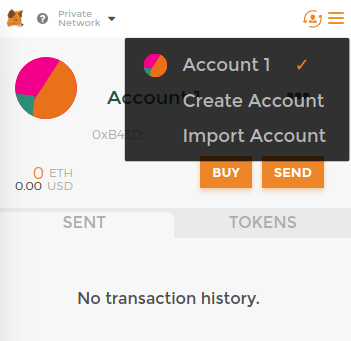 We provide a custom name, symbol and decimals for our token. And we also provide the total_supply_ which defines the total number of available tokens. 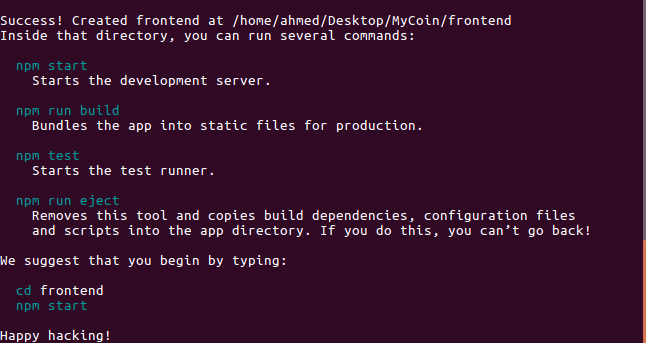 In the constructor MyCoin() we set total_supply_ to the INITIAL_SUPPLY variable and assign the initial supply to the wallet that initiated execution. Ganache CLI uses ethereumjs to simulate full client behavior and make developing Ethereum applications faster, easier, and safer. 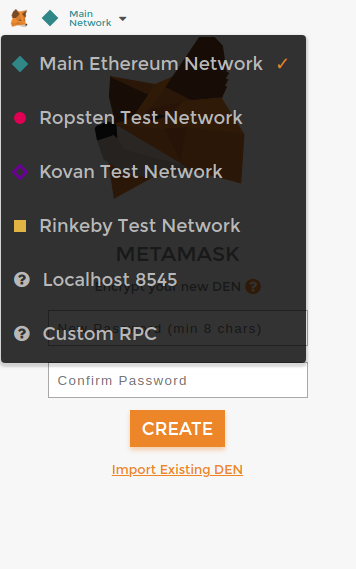 This will start a server on 127.0.0.1:8545. In this section we'll create a React application then we'll use the web3.js and react-web3 libraries to create our Dapp front-end interface. You front-end application will be available from http://localhost:3000/. At this point, you won't be able to start the React development server due to this import error: Module not found: You attempted to import ../../build/MyCoin.json which falls outside of the project src/ directory. Relative imports outside of src/ are not supported. You can either move it inside src/, or add a symlink to it from project's node_modules/. This will create a contracts symbolic link to the ../../build/contracts folder which contains the our compiled contract. Let's now update the src/App.js component to create an interface from which we can communicate with our contract deployed on the simulated block-chain. 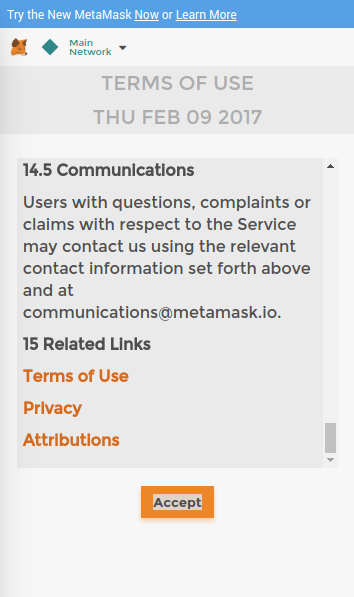 In this section, we'll install the Metamask browser extension then we'll use it to connect to our local Ethereum network and start interacting with our token contract. 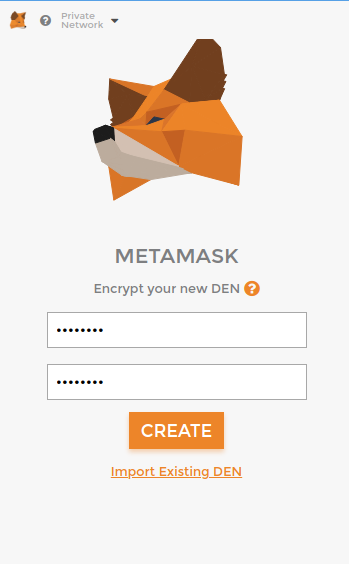 Let's start by installing the Metamask extension for Chrome from the Chrome store or Firefox addon from Mozilla store. 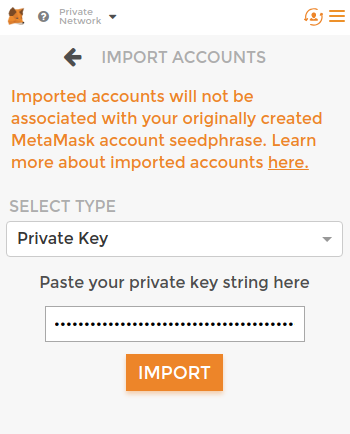 After creating an account, click the Switch account button in the upper right corner. In this tutorial, you've created a Dapp that runs on the Ethereum blockchain with Truffle, OpenZeppelin and React.